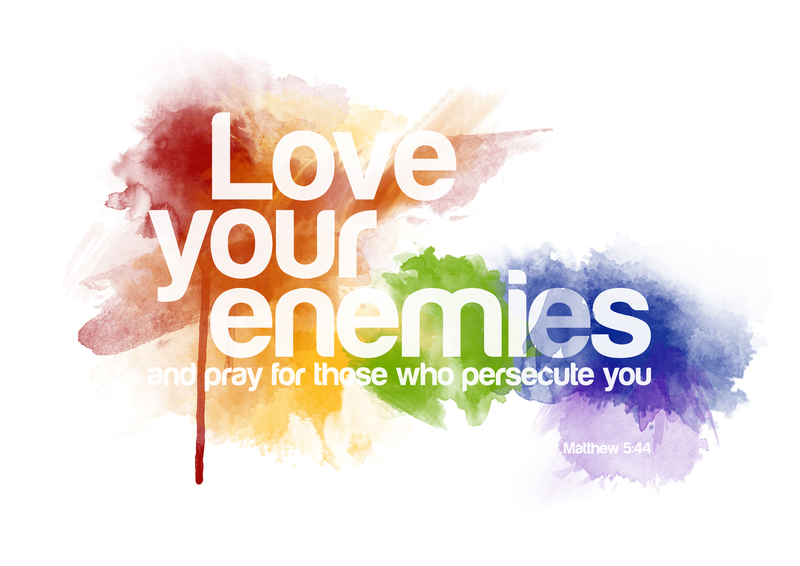 One of the many things God has been teaching me in 2016 is what it truly means to love your enemies. The way God asks me to love people who hurt me and just don’t accept me seemed strange at first. And what did he do? He sent his son to die to for us to bring us home.